This spiritual interpretation of irony may come as a surprise to anyone who is familiar with irony in its contemporary guise, as a form of hipster detachment. Yet for Rav Shagar, irony may be one of the deepest avenues we have for connecting with God in a world where it’s impossible to escape our questions and doubts. Irony allows for the expression of two things at once – reverence as well as a sense of distance. The playfulness and fluidity associated with irony are also healthy in order to maintain a sincere religious disposition in a postmodern world. For Rav Shagar, the progenitor par excellence of this ironic mode is Shmuel Yosef Agnon, the great Israeli writer and Nobel laureate, whose stories and novels engage with religious life in a way that is impossible to characterize as either “religious” or “secular.” Agnon’s writings radiate sincerity as well as doubt, and while Rav Shagar suspects that Agnon’s “ironic gaze” prevented him from being “counted among those in true awe of judgment,” Rav Shagar still believes that this irony is a positive thing from a religious point of view. The ironic gaze that Rav Shagar identifies here, to me, seems connected to the broader notion of a literary sensibility more generally – but to explain this would require a longer discussion. Around this time last year, Tablet magazine published a beautiful Yom Kippur story by Agnon, which was written in 1951 but was recently translated by Rabbi Jeffrey Saks. The original Hebrew title for the story was “Pi Shnayim,” translated as “Twofold.” As the title indicates, the story is filled with doublings, or repetition: the narrator vacillates between the Yom Kippurs of his past and his present, between his dreams and his reality. He considers the Yom Kippur of the heavens and that of the earth, and he even contemplates keeping Yom Kippur for a second day, as some Chasidim were rumored to have done. 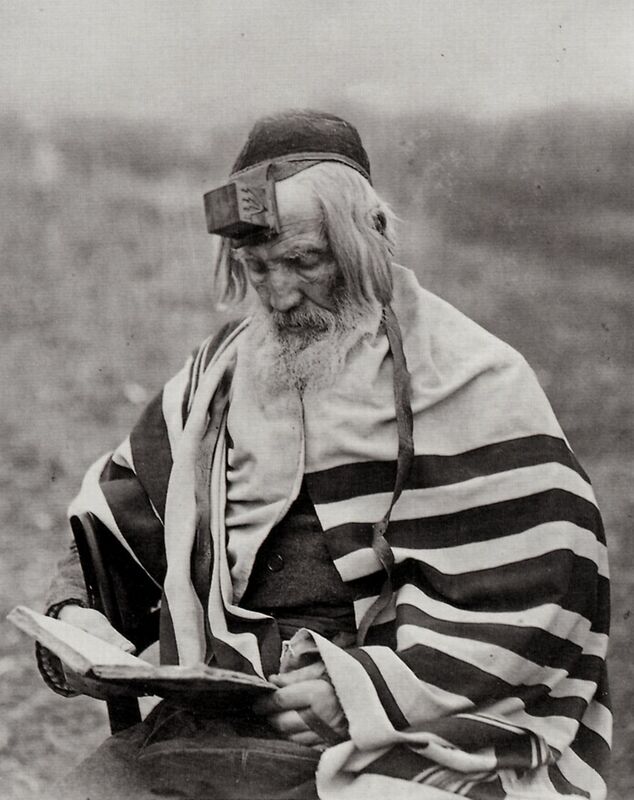 The main doubling of the story occurs in the form of two tallitot that the narrator holds dear, one tallit that was wrapped around a Torah scroll that was sent to him from his native Germany, and one that he purchased when he moved to Jerusalem, to better fit in with the people around him. He loves these tallitot so much that is he is unable to choose which one to wear, and as a consequence of reminiscing upon his memories that he associates with these tallitot, he misses neilah on Yom Kippur. The speaker is not sure to what to make of his Yom Kippur memories, are they pleasant or unpleasant? There are times in the story when his sense of the limitations of the day is manifest more strongly, for example: “from inside the synagogue one could hear the chazan’s melodies, those melodies that do not penetrate one’s heart.” At other times the narrator is bowled over by the power of Yom Kippur and its symbolism, “How I loved the night of Yom Kippur! The Gates of Heaven are open and God Himself, as it were, bows down to hear the prayers of Israel. He needn’t bow, since He knows the heart of every man, but out of affection for the Jewish people, He bows down, like a father who inclines his ear to his little boy.” Yet much of time, Agnon’s narrator integrates these two sensibilities of skepticism and sincerity, with the precise kind of ironic vision that Rav Shagar describes. The reason these two sentences are confusing is because in fact, the narrator of “Pi Shnayim” is torn between the two tallitot that he owns, and between all sorts of poles. Repeatedly throughout the story we are shown how he is two (or even more) things at once. He says that he is at peace when he wraps himself in one tallit, but how is he meant to get to that point if even he can’t even make a decision of which one to wear in the first place? It is all very ironic. Yet for Agnon, this conflict does not leave the speaker mired in anxiety but instead, a light touch of irony can actually move the story, and the religious experience, forward, allowing him to be “at peace” in his tallit even while choosing between the two is impossible. Agnon’s story, “Twofold,” is available here in English translation.